HomeMusic VideosNEWS: The Five Hundred head for “Oblivion”! NEWS: The Five Hundred head for “Oblivion”! 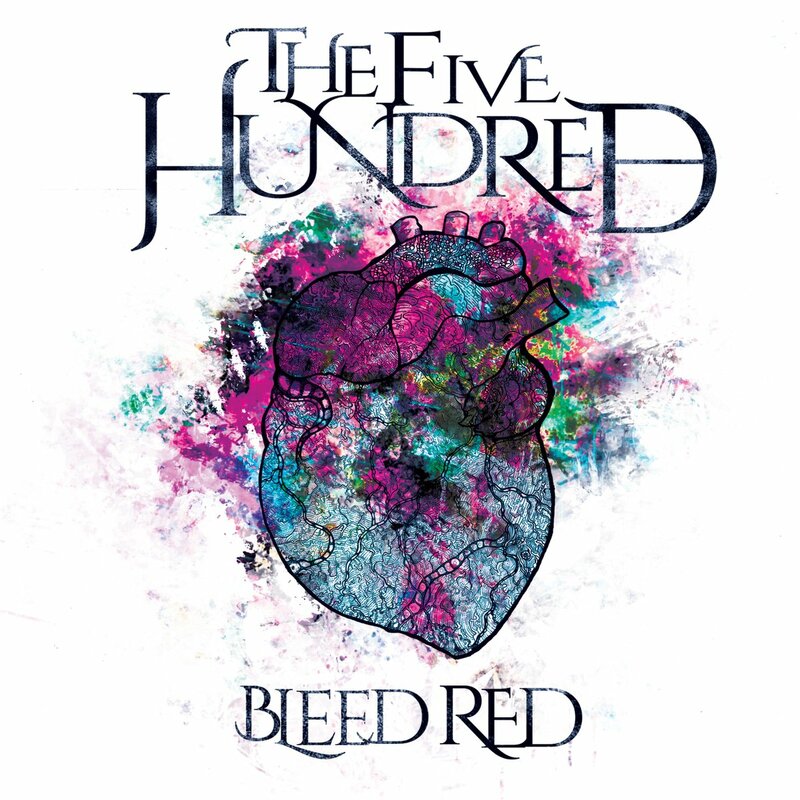 17th August will see The Five Hundred release new album “Bleed Red” via Long Branch Records! The album had Justin Hill (ex-SikTh) at the helm, taking production, mixing and mastering duties. The effort has pre-orders available here and a music video for new song “Oblivion”. NEWS: Erra release new single “Disarray”! NEWS: Our Hollow, Our Home release album preview!